Surprise! Moneen and Moving Mountains have unveiled a new instalment of The Switcheroo Series ahead of their North Eastern U.S. shows this coming weekend. 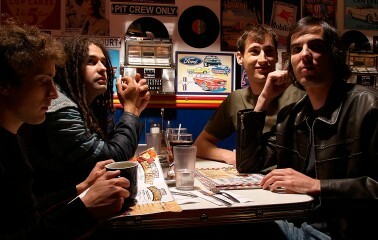 BrooklynVegan.com has debuted Moneen’s “Armslength” (Moving Mountains cover) and Moving Mountains’ “The Great Escape” (Moneen cover). 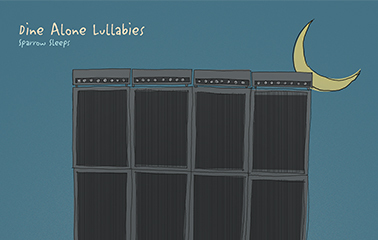 Incredibly excited and proud to unveil a new and unique release — Dine Alone Lullabies by Sparrow Sleeps​. 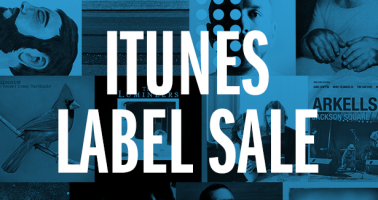 To celebrate the tail-end of our tenth anniversary, we’ve launched a massive iTunes label sale! 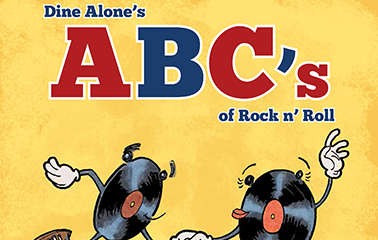 Download our best-selling albums for just $6.99 from now until the end of November. The massive sale includes titles listed below. 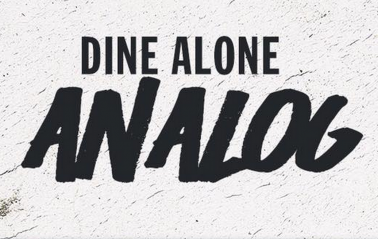 Dine Alone has begun offering select titles from our catalogue on cassette tape. Many of our forthcoming releases will become available on new format. 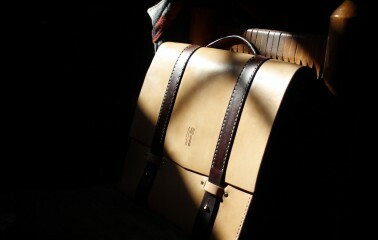 Click here to view our freshly unveiled stock and shop Dine Alone Analogue! Dine Alone 2015 Summer Sampler! It’s that time of year again – the 2015 Dine Alone Summer Sampler is here! 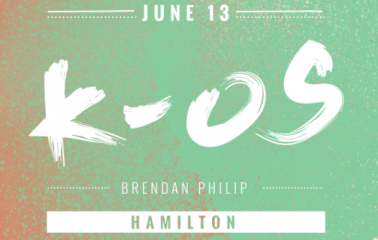 30 tracks bundled into a free download… The perfect mix to complete your Summer 2015. 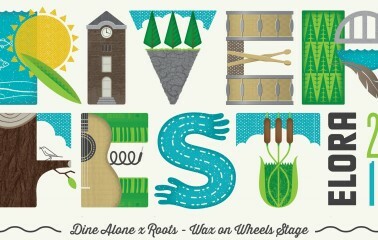 In conjunction with Roots Canada​, Dine Alone’s Wax On Wheels mobile record shop will be the host to a variety of performances at this year’s Riverfest Elora​. 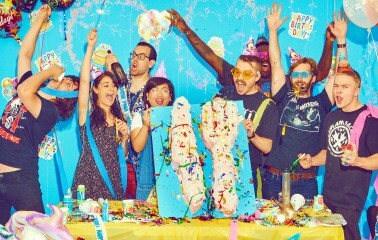 Dine Alone Mini Summer Sampler on NoiseTrade!